Wondering what 7 figure sellers do that lead them to finding quality products that sell round the clock? 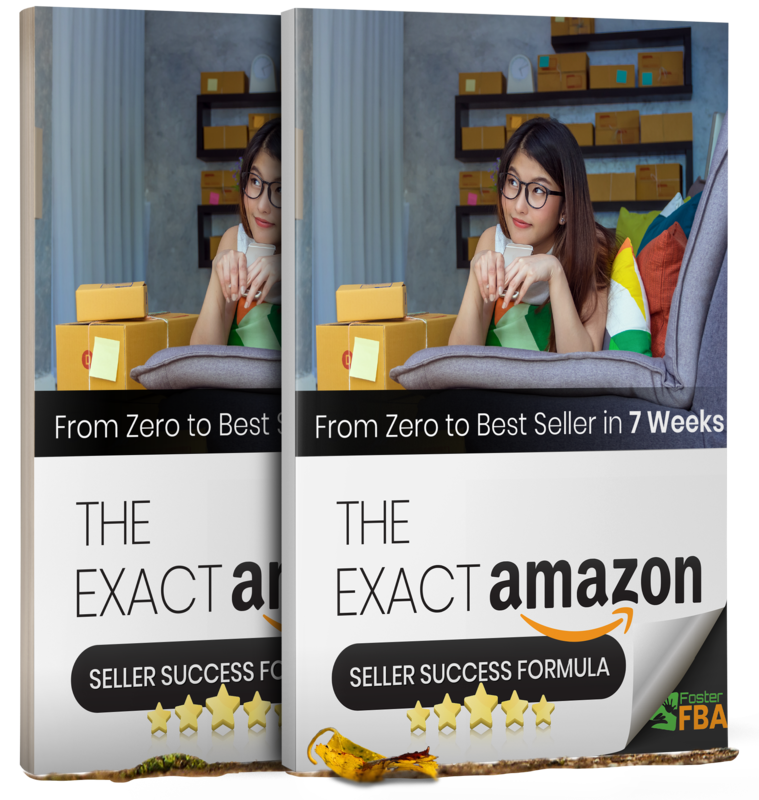 ⏳ For a limited time, we’re giving away our “The Exact Amazon Seller Success Formula: From Zero to Best Seller in 7 Weeks” for FREE. This eBook has everything you need to know to get started on Amazon. 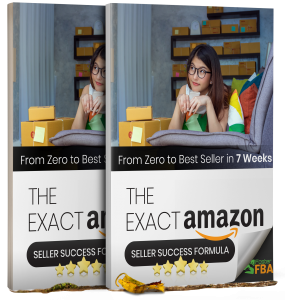 We compiled it by reviewing what Amazon FBA sellers over $50K per month were doing in their business, seeing what worked and what didn’t. Over time, we started seeing patterns and by combining all this information, we came up with what seemed to be the best sequence of events or “formula” for a new or inexperienced seller to implement and go from no presence or barely any sales to selling profitably on Amazon in as fast as 7 weeks. ✅ The mechanics of Amazon FBA and why it is the perfect business model. ✅ Exact criteria to research profitable products BEFORE you start selling. ✅ Find overseas suppliers & negotiate effectively. ✅ Lay the groundwork for your Amazon business. ✅ Perform killer keyword research, optimize & launch. ✅ Tried & true strategies for getting the product ranked on page 1! Interested in having an expert Amazon Seller doing over $50K/month in your back pocket? Sign up for our FosterLabs Mentorship today to get personal access to Bashar Katou from San Diego, California who is a successful Amazon FBA Seller & mentor with multiple 6 figure private label products, so he can guide you to selling on Amazon successfully. 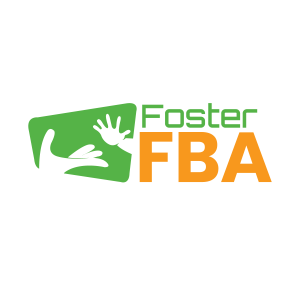 In fact we’ve partnered up with FreeeUp the fastest growing Talent Sourcing company and we’re happy to offer a 30% discount on the FosterLabs Bronze Mentorship plan. Use code: FREEEUP30 to avail your discount! Get Started for as low as $2.17/day! The resources page that has helped foster our sellers turn part time hours into a full-time income.